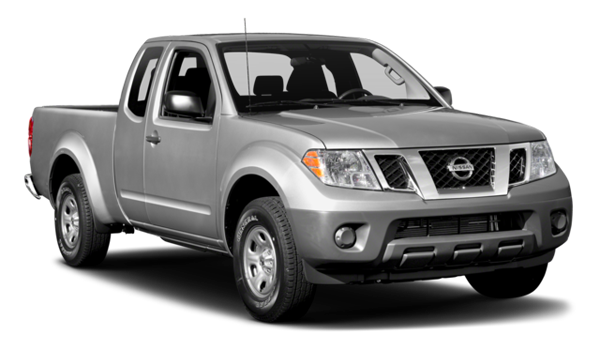 The 2017 Nissan Frontier features an available 4.0 liter 24-valve V6 engine capable of producing a thunderous 261 hp with 6,640 pounds towing capacity to haul even the heaviest loads – and all of this with an ultra-low starting MSRP of $24,100. 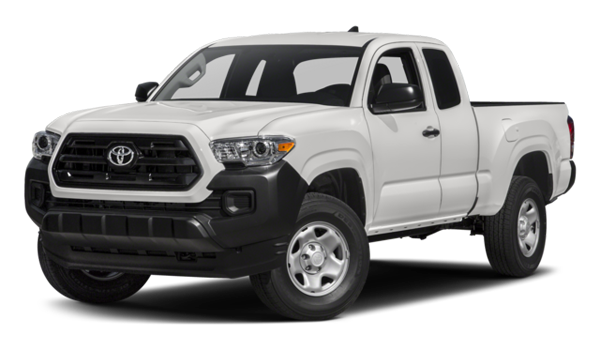 Want the same level of performance with the 2017 Toyota Tacoma? Be prepared to shell out around $6,000 more for only a marginal gain in performance. The 2017 Nissan Frontier is clearly the better value. 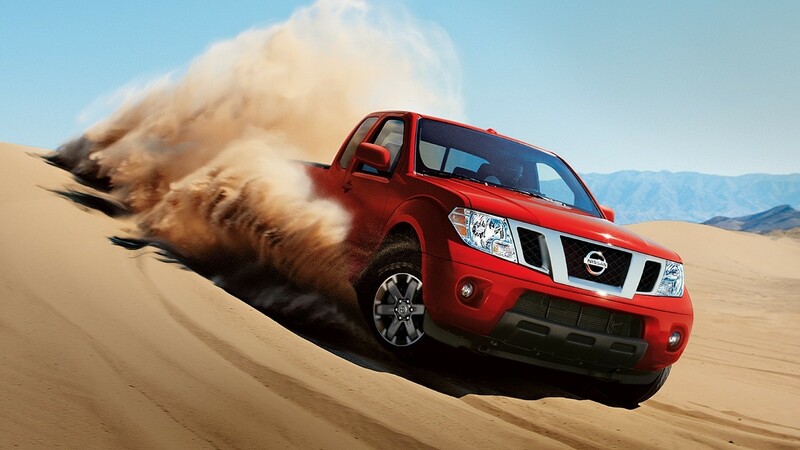 Take advantage of the latest automotive technologies with the new Nissan Frontier. The available NissanConnect system bundles Navigation and Mobile Apps systems to deliver the content you need when you need it, whether you’re navigating across the country or driving to work. The Toyota Tacoma certainly has its own technology stack, but you won’t find a better value than the Nissan Frontier. 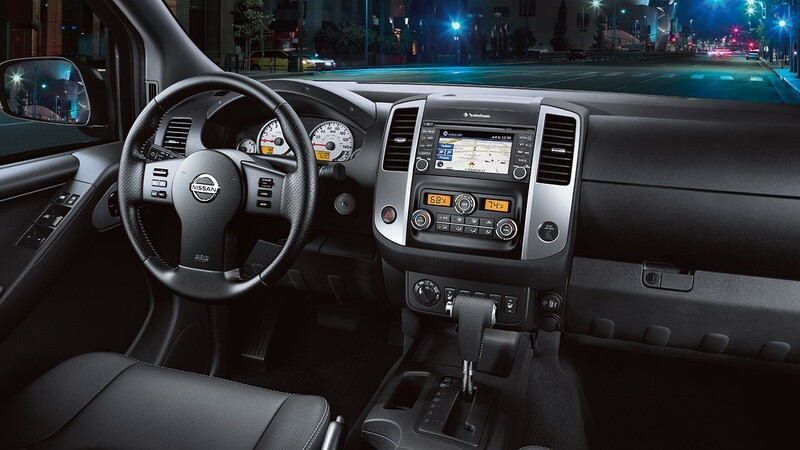 You’ll also find advanced audio systems, SiriusXM radio, hands-free phone and texting features, a rearview monitor, and much more onboard the Nissan Frontier. The 2017 Nissan Frontier combines the very best in the latest advanced safety systems available on the market today. You’ll find the Nissan Advanced Airbag System, Side-Impact Supplemental Airbags, Zone Body Construction, TPMS, and Vehicle Dynamic Control (VDC) among many other advanced safety technologies. It’s clear that the new Frontier is designed for the safety of you and your passengers. 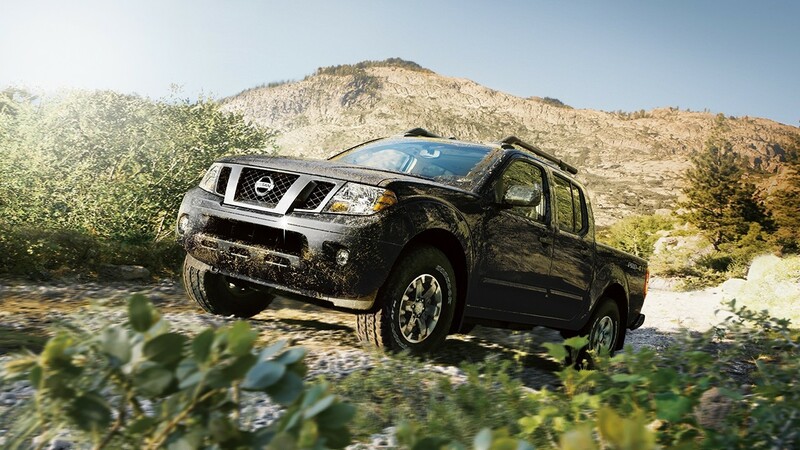 At Advantage Nissan, we proudly serve the community of Bremerton, WA, and we look forward to demonstrating the capabilities of the 2017 Frontier to you, too. Visit us today or schedule a test drive to see it for yourself. Best of all, we offer flexible financing packages to help you get on the road with your new Frontier as quickly as possible.